Between the months of October to April we suggest winter insulation on flowers. Not purchasing the winter insulation during this time period voids our guarantee. Priority Shipping – Free Upgraded shipping! 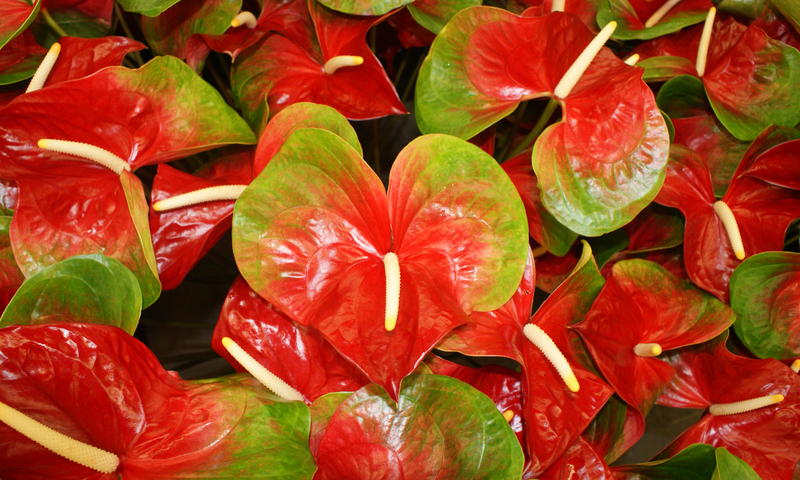 Dramatic silhouettes of tulip anthuriums, heliconia, ginger, and calathea, accented with assorted tropical foliages. Includes a simple vase and floral oasis.